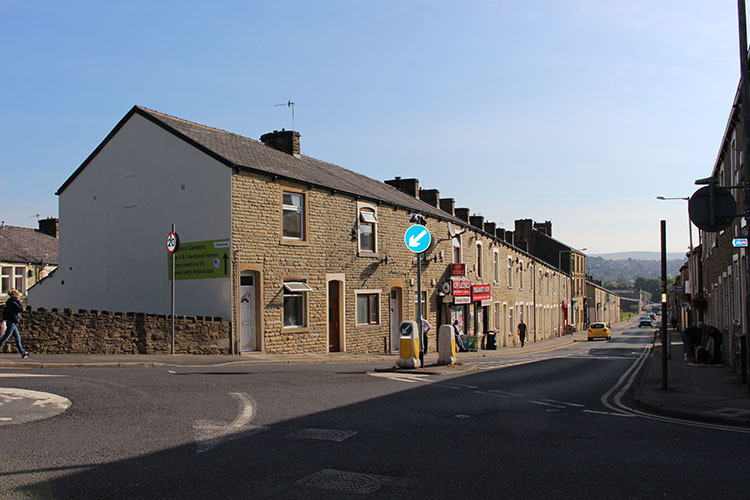 365 Property Buyer were asked to buy the Nelson property having been advised it was a dated, two bed, end-terrace house in need of modernisation. Due to the low value prices on the street, the property was bought without delay, offered and exchanged and completion was carried out in only 5 days. Solicitors advised the paper deeds were missing and the house was unregistered. Upon gaining access it was quickly discovered the elderly owners had both died in the Nelson house and been undiscovered for some months. The stains were still present on the floor and the house was full of effects from wall to wall, floor to ceiling with tens of thousands of flies, not to mention the foul stench. 365 Property Buyer really do buy any property in any condition, anywhere. This Nelson Terraced House sold in 5 days, If you are looking for a quick house sale, give us a call on 0800 019 7031 or get in touch.